Old Man’s Surfer Bar is located in Canggu, a popular beach area located in South Bali, south of Tanah Lot and just north of Seminyak. To be more precise, this bar is situated on the impressive Batu Bolong Beach. 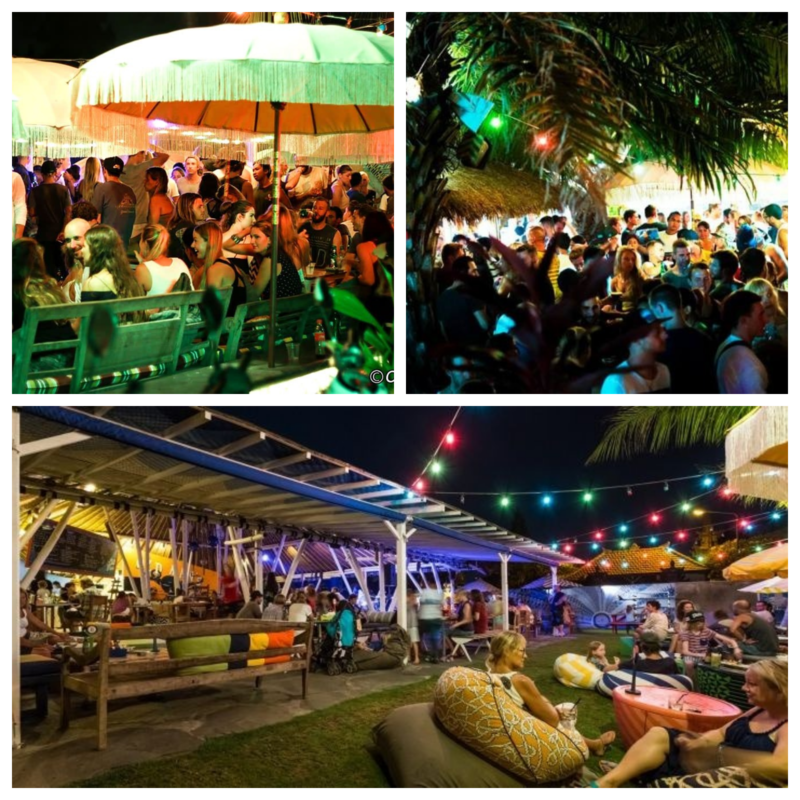 Canggu t’s quite natural for a tourist place like this to have many bars and restaurants and one of the most visited bars in this area is the Old Man’s Surfer Bar. This is a bar with a long tradition and many regular customers. Of course, new customers are always welcomed. The Bar Old Mans is a place that you will like to visit again. So, Old Mans is not just a bar, it’s also a warung and restaurant. This means that you can enjoy some delicious food besides drinking juices and alcoholic beverages. To be honest, their menu is not overly complex and doesn’t have dozens of items on it which is probably good because you won’t have to think much about the food you want to order. Our suggestion is to try their delicious burgers, even though their pastas are good too. In addition, this warung and restaurant also has a few different fish, some traditional Asian foods, chicken and beef grills as well as fresh salads in their offer. Old Man’s Bar Warung and Restaurant is usually visited by surfers which is quite natural because this establishment is located at the beach. However, this doesn’t mean that other people can’t sit there to eat and drink. On the contrary, this is also a family-friendly restaurant that has a small kid’s menu too. Generally speaking, the crowd that goes there usually consists of young people. Drinking alcohol, especially after 7 pm is a common thing and most people opt for the cheap local beer and some tequila shots too. All in all, the prices of both food and drinks are more than reasonable. This Bar, Warung and Restaurant is a relatively big which means that you don’t have to worry about not finding a table for you and your friends/family. The restaurant looks good and has some interesting choices when it comes to the interior. The lounge area has a modern design and you can find tables in many different places – you can choose a table close to the beach where you can blend in the crowd or a little bit away if you want to enjoy a peaceful period of time. Overall, Old Man’s Bar is a place that every tourist should visit when in Bali. This is a great option for people who enjoy tasty food, good music, and great drinks at a reasonable price. As a true bar, Old Man’s is a place where you can enjoy live music performance. At least once a week you can listen to the beautiful sounds of the acoustic guitar and sing along with the performer. Every now and then, there are karaoke shows too. But, most of the nights, you can witness the performance of local and international DJs that play different kinds of music from techno to dubstep and other types of music. It’s better to check their schedule before you head there at night if you want to be sure that you will listen to the right type of music. Follow Old Man's in Facebook. The address of Old Mans: Jl. Pantai Batu Bolong, Kuta Utara, Canggu, Bali.